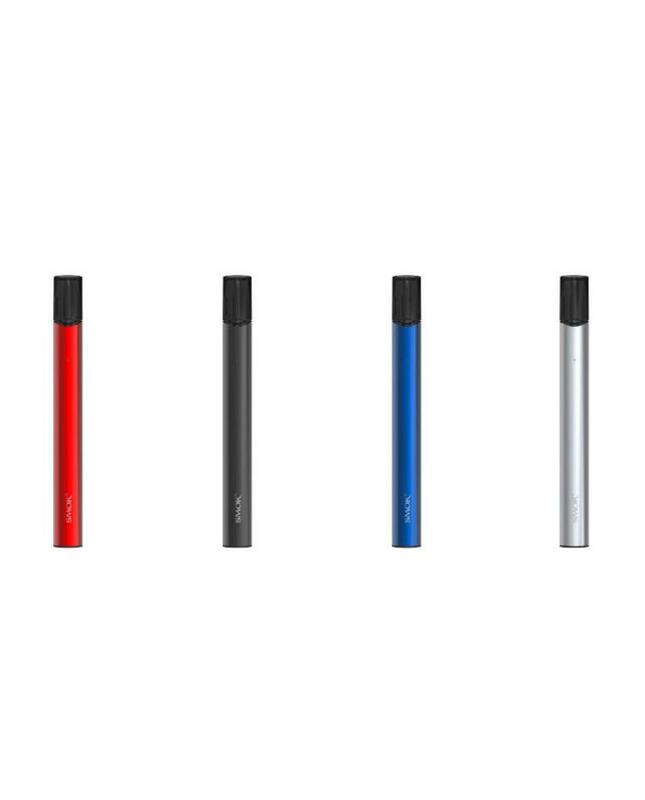 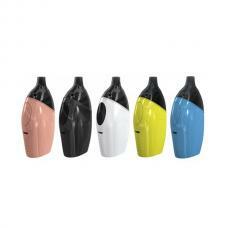 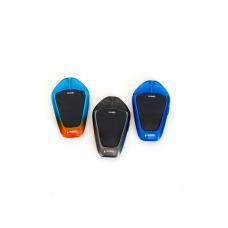 The Smok SLM Pod System Starter Kit, 4 fashionable colors available, with the slimmest design and light-weight body, comfortable to hold and easy to use. 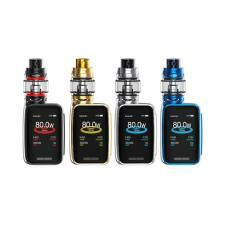 the SLM kit built-in 250mah battery and can charge via micro USB port, multiple functions to ensure the vape safe and reliable, the intelligent battery life LED indicator will show you the battery life. 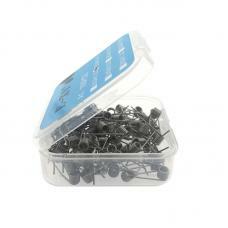 No fire button design, the air inhale switch, easy to operate. 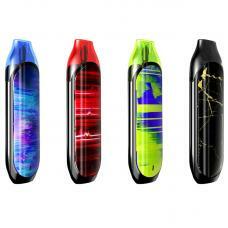 the replacement pod can hold 0.8ml e juice, with two air-driven cartridges design, built-in 1.8ohm coils, bring thick vapor and avoid leakage. 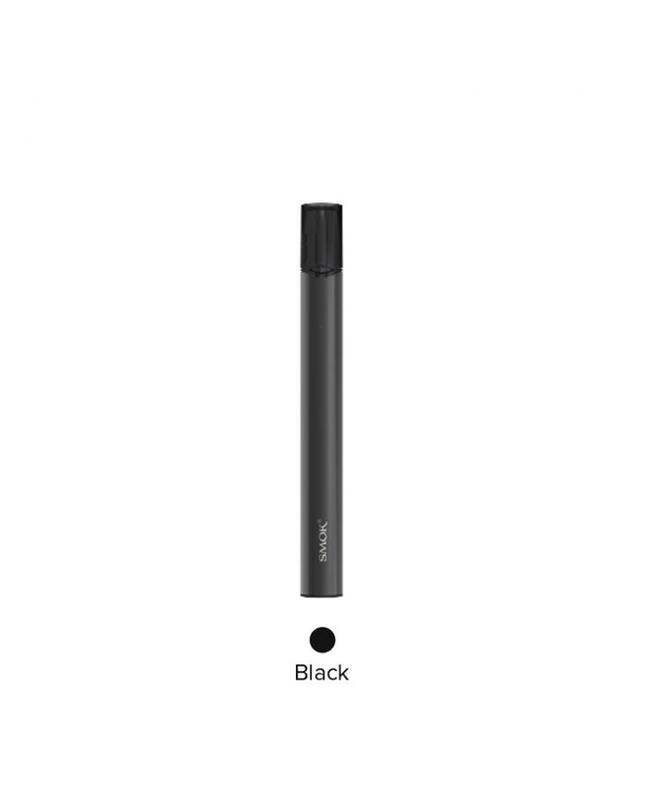 especially for the better MTL Nic Salt experience.